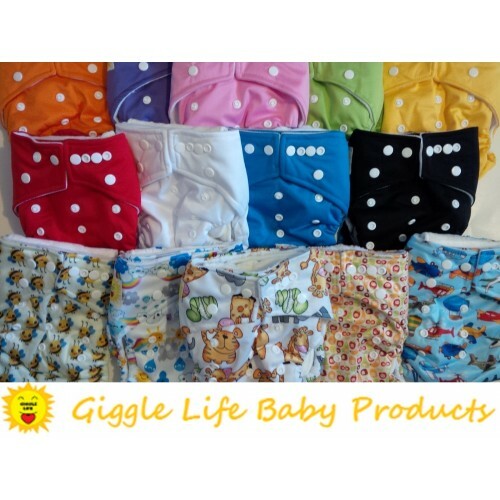 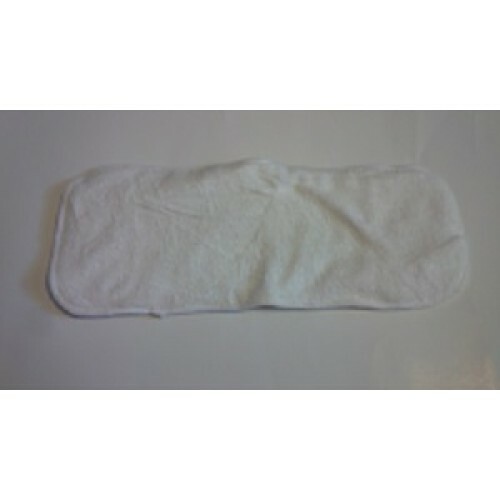 The new Giggle Life Optimize Cloth Diaper is very affordable, effective, and comfortable. 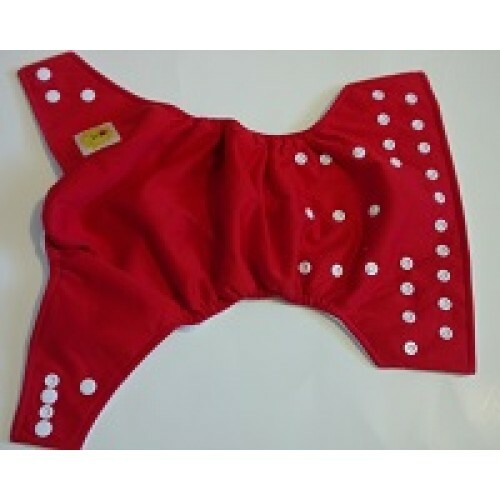 It is simply the best value on market. 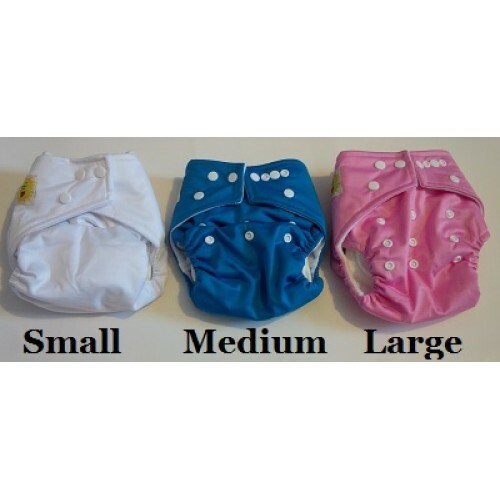 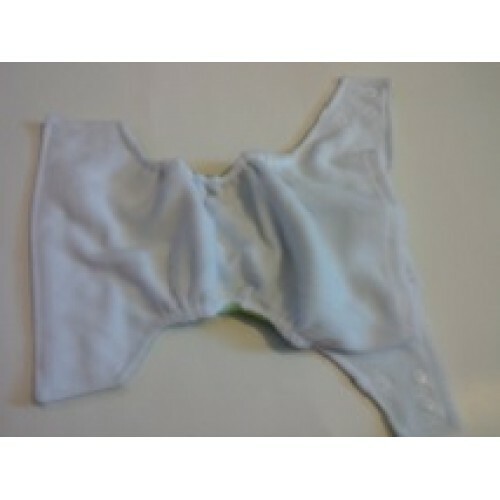 These reusable diapers are one size fits all (7-36lbs).